Viknesh Vijayenthiran February 8, 2013 Comment Now! The use of pure electric cars in motorsport is coming. In fact, the FIA already has a sanctioned event, the Formula E Championship, which starts next year. So, whether you’re a fan of electric cars or not, you’ll increasingly see them making headlines on performance sites like this one. That doesn’t have to be a bad thing, as we’ve seen time and time again, and there’s no need to stress about learning to talk in volts, amps, and kilowatt-hours instead of horsepower and fuel capacity overnight. So far, most major automakers have been reluctant to fully embrace electric car technology in motorsport. 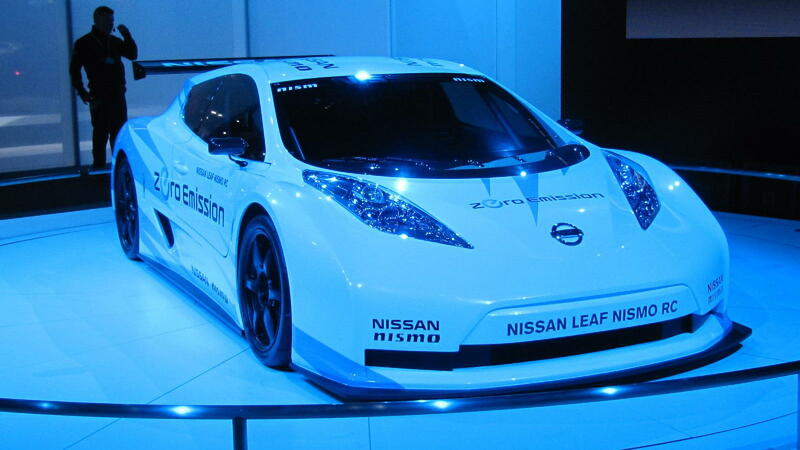 However, one automaker that has is Nissan, which in 2011 rolled out the Leaf Nismo RC electric race car concept. 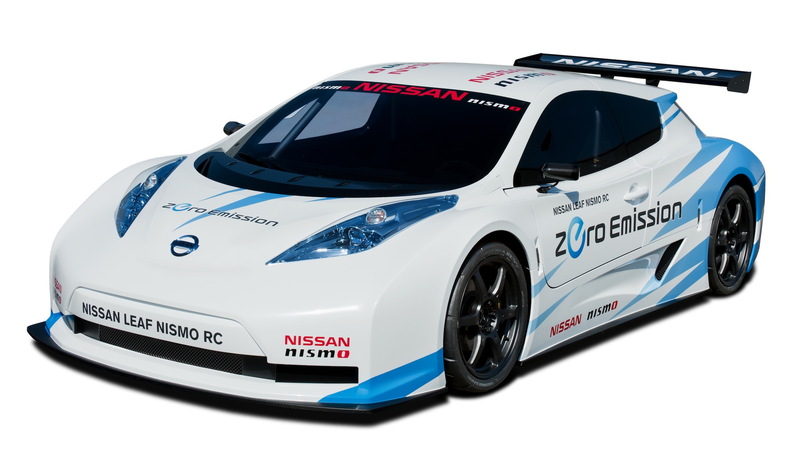 Since its debut, the Leaf Nismo RC has made a series of special demonstration appearances at various motorsports venues, including at the 24 Hours of Le Mans and the Goodwood Festival of Speed. It also had its competition debut in September of 2012, in a 50-kilometer (31-mile) electric car race at the Sportsland Sugo circuit in Sendai, Japan--where it finished second to a more powerful vehicle. 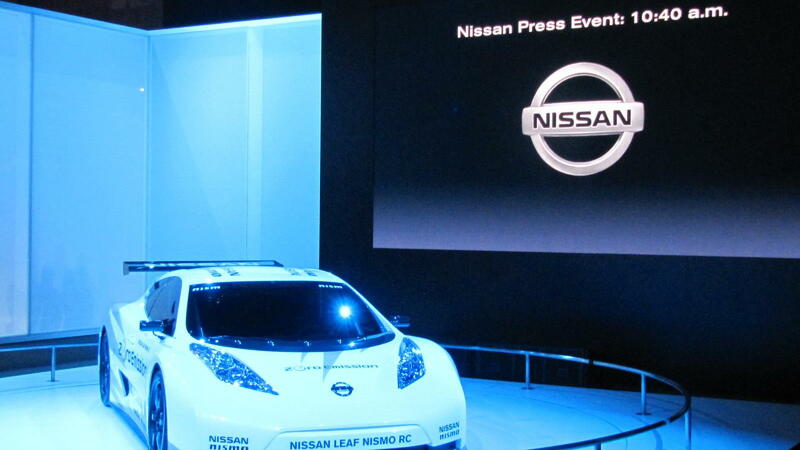 Like the production Leaf, the racing version is powered by a lithium-ion battery composed of 48 compact modules and a high-response 80-kilowatt (107-horsepower) electric motor. 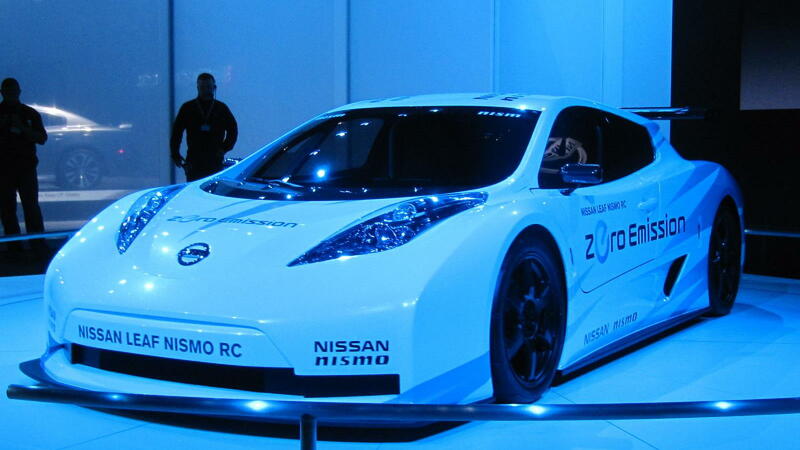 Thanks to its lightweight carbon fiber construction (the vehicle weighs 2,068 pounds, 40 percent less than the regular Leaf), the Leaf Nismo RC can reach 60 mph in less than 7.0 seconds and maxes out at 93 mph. This top speed is limited in order to preserve battery charge. The car has a running time of around 20 minutes under racing conditions. The short running time is still one of the major roadblocks for the use of electric cars in motorsport, but organizers are considering various methods of circumventing the issue. For Formula E, each driver will have two cars so that when the first runs out of juice, the driver simply pits and hops into the waiting car. 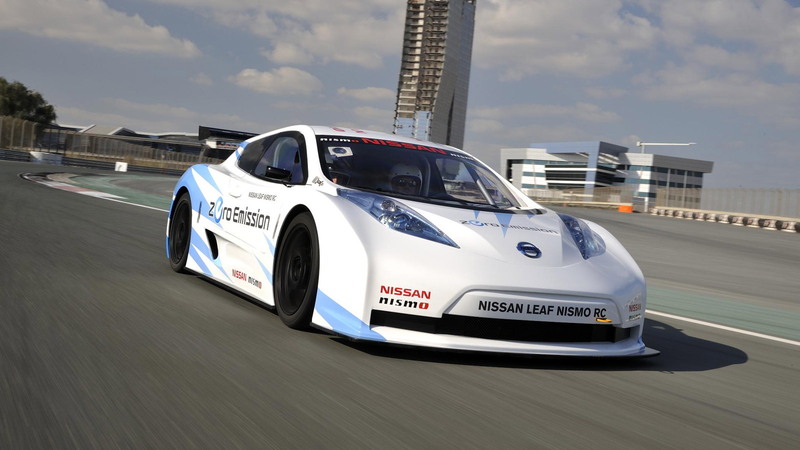 In a statement, Nissan's motorsport director Darren Cox acknowledged that there was a perception among some people that electric cars fall on the dull side of the automotive enthusiasm scale, however, he, along with Nissan, believes that there is potential for the eventual acceptance of electric cars in performance circles.